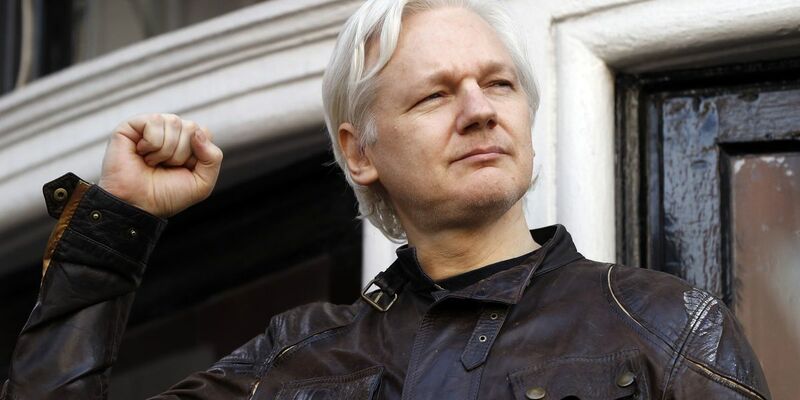 The nine-page memo published by Ecuadorean website Codigo Vidrio said Assange is prohibited from "interfering in the internal affairs of other states" or from activities "that could prejudice Ecuador's good relations with other states." There was no indication Assange signed onto the memo, which governs the WikiLeaks founder's access to the Wi-Fi network of the Ecuadoran Embassy in London, where he lived since seeking asylum there in 2012. Messages left with Ecuador's Foreign Ministry and WikiLeaks representatives were not immediately returned. Tension has been long building between Assange and his hosts, particularly after the Australian ex-hacker began cheering on Catalonian secessionists in Spain last year. In March, Ecuador announced it was restricting Assange's access to the internet. On Sunday, WikiLeaks said Assange would be reconnected to the internet, but it's not clear whether the move was contingent on him agreeing to Ecuador's conditions.